Kenneth Gordon Maplewood School is happy to offer a hot lunch program for students. The program is organized through Munch a Lunch. We would like to welcome our new lunch provider Wellfed, a North Vancouver company. Tuesday will be hot lunch day until further notice. First time users must register a family account. 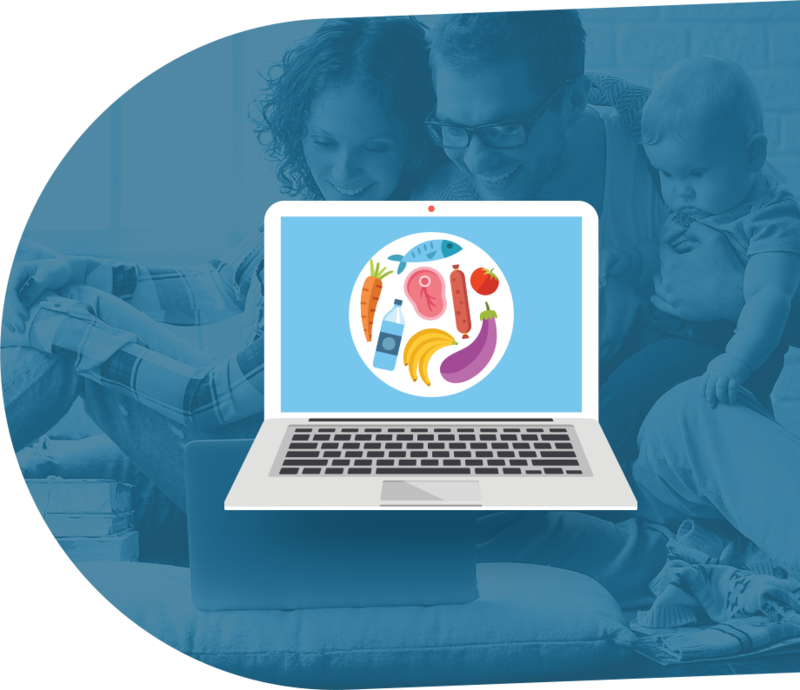 After registering, you will be taken to the My Children page to add children to your family account. You can also indicate any food allergies here. 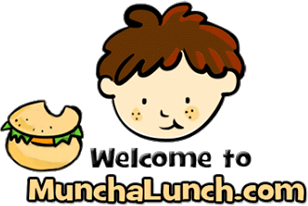 Click Order Lunch, select your child’s name, and click the “next” button, to be shown the available Menus. Select lunch items from the menu options for each lunch day (note: if you wish to skip a day, just click “next menu” without adding any food items). 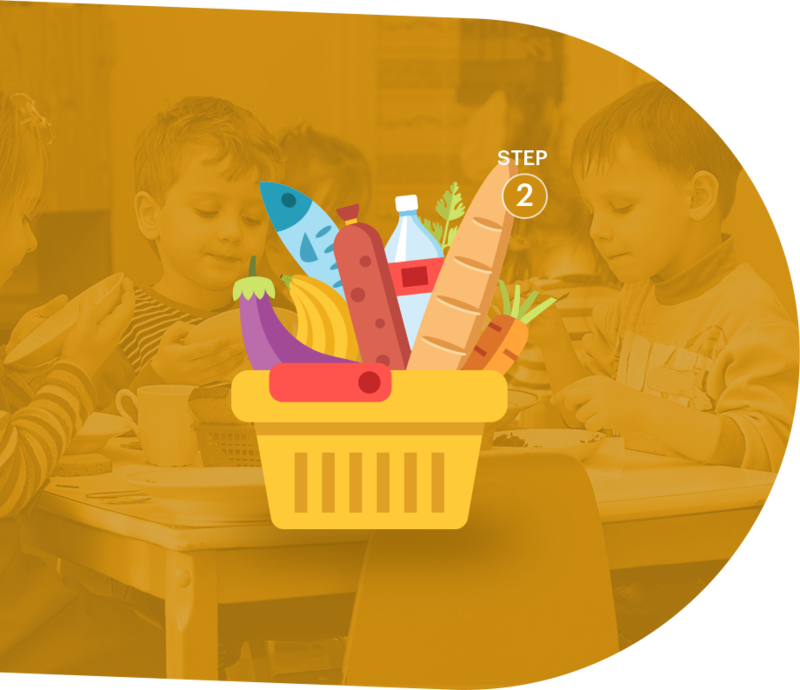 At the end of ordering, you can “select another child” and repeat the steps for each of your children. If you require assistance please click the blue Contact Us button. 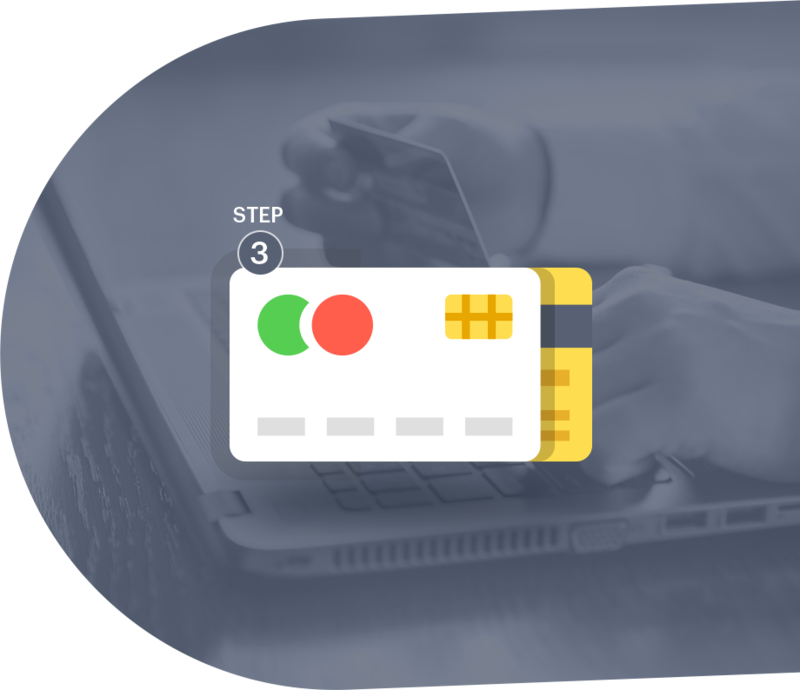 Payment can be made by cheque or credit card online. You can login to your account at any time by using the login link above. Simply click Account Balance to view your child’s orders, reprint your receipt or pay an outstanding balance.